Enjoy Eileen Mueller Books? Tell us Why and Win a Free Book! Riders of Fire is an award-winning fast-paced fantasy series by multi-award-winning author Eileen Mueller. A captive dragon master. A dangerous rift between mages and riders. And a secret weapon that will tear Dragons’ Realm apart. When Ezaara’s powerful dragon master, Roberto, is captured by Commander Zens, her world is thrown into turmoil. Why is the council refusing to rescue Roberto, her clandestine lover? And why do the caverns of Dragons’ Hold echo with whispers of a prophecy unfulfilled? A prophecy that says she has no right to be Queen’s Rider. As tension mounts, with an attempt on her life, Ezaara must take action to prevent Commander Zens from destroying her lover and Dragons’ Realm. Kierion, a dragon rider and prankster, wants to bridge a bitter feud between dragon riders and mages, but his reputation prevents anyone from taking him seriously. If mages and riders stand united, Dragons’ Realm might stand a chance against Commander Zens’ new secret weapon. But when Kierion takes matters into his own hands, he risks more than he realizes. How will Roberto survive Zens’ torture? How can Kierion heal the rift? And how can Ezaara save the people she loves? 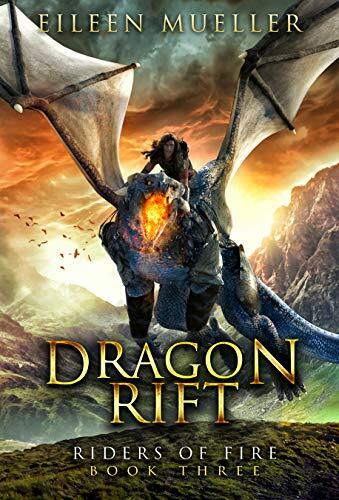 If you love epic coming-of-age fantasy, heart-pounding adventure and dragons, Dragon Rift and the Riders of Fire series are for you. Fans of Sarah K Wilson, Anne McCaffrey, Paolini and Ava Richardson will enjoy Riders of Fire. June wants high school to end and real life to begin. Oliver is soaking up senior year’s glory days. 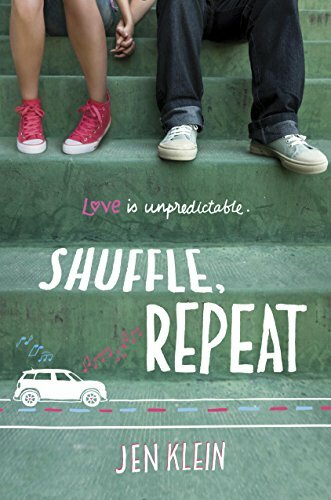 They could have coasted through high school, knowing about—but not really knowing—each other.Except that their moms have arranged for Oliver to drive June to school. Every. Single. Day.Suddenly these two opposites are fighting about music, life . . . pretty much everything. But love is unpredictable. When promises—and hearts—get broken, Oliver and June must figure out what really matters. And then fight for it.